Looking for the best arcades near Westchester NY to unwind and have fun? Well, look no further! We’ve explored the area to find great arcades that will entertain video game fans of all ages. Whether you’re an old hand at arcade games or want to try them for the first time, these arcades are great spots to cut loose and have some serious digital fun. Read on to find out all about the best arcades near Westchester NY. For a place that provides tons of fun that kids won’t be able to get enough of, you’re going to love FunFuzion. Besides seemingly endless video game options, there’s also lazer tag, bumper cars, and and bowling. Kids will love playing a game of lazer tag before heading off to redeem their tickets at the Redemption Center for a fantastic prize, and parents will love the sheer variety of options to keep the little ones busy. 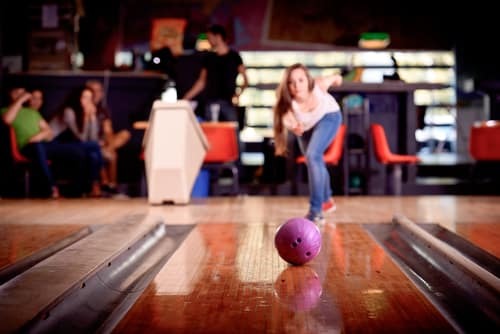 If you love bowling a few games alongside family and friends, it’s time to head over to BowlMor Lanes for an experience you won’t soon forget! Perfect for parties and big events, BowlMor Lanes has a cool vibe and fun atmosphere that your friends and family will love! 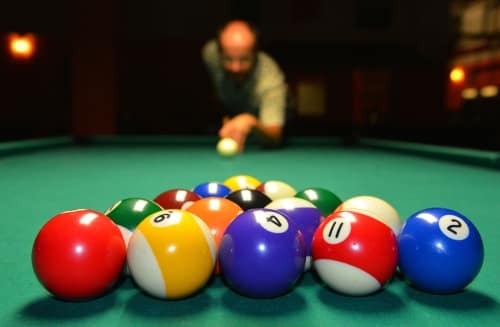 When you’ve had your fill of fun bowling, you can fill up on amazing food served to you laneside. There’s an amazing selection of craft and local beers, and the succulent Signature 6-lb Behemoth Burger has to be seen (and tasted) to be believed. Open select days from November through January, Bayville Winter Wonderland will leave you celebrating the cold weather! This winter holiday park has everything you could want for a fun family day. There’s mini golf, extensive arcade, and even a rock-climbing wall! As if that’s not enough entertainment, your kids can take a train ride that lets them see the whole amusement park. It’s a great way for them to decide which activity they’ll want to do next! And for children who want to make sure all their holiday wishes come true, there’s a chance to visit Santa. It’s a fun-filled day that will warm your heart on even the coldest days. Now that you know all about the best arcades near Westchester NY, it’s time see them for yourself! Head on over to any of these great spots today for a fun experience everyone will enjoy. Have fun, and happy gaming!